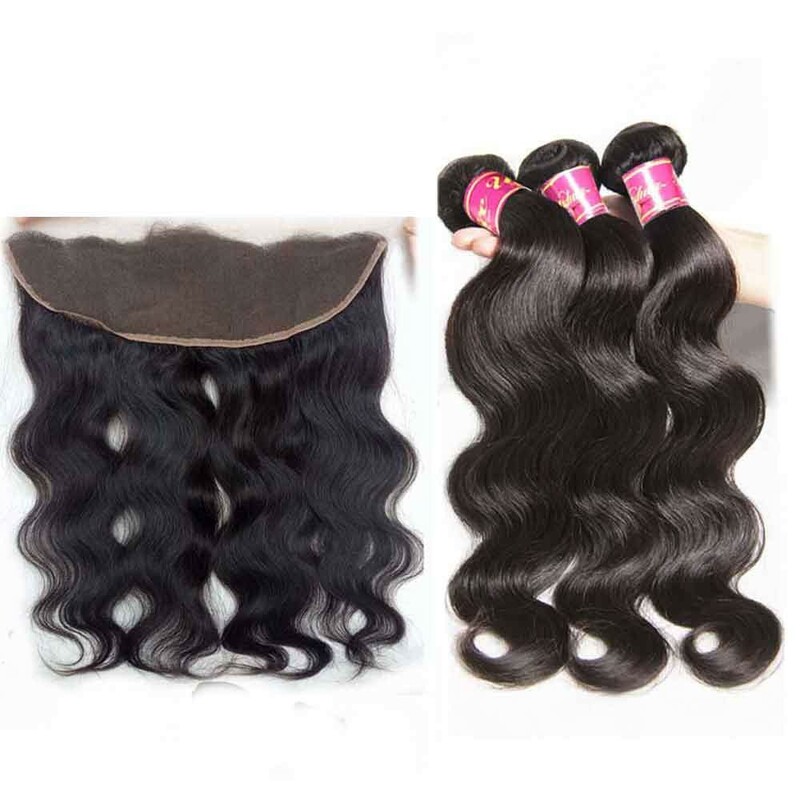 A lace frontal is a piece of lace that has been threaded with natural hair. 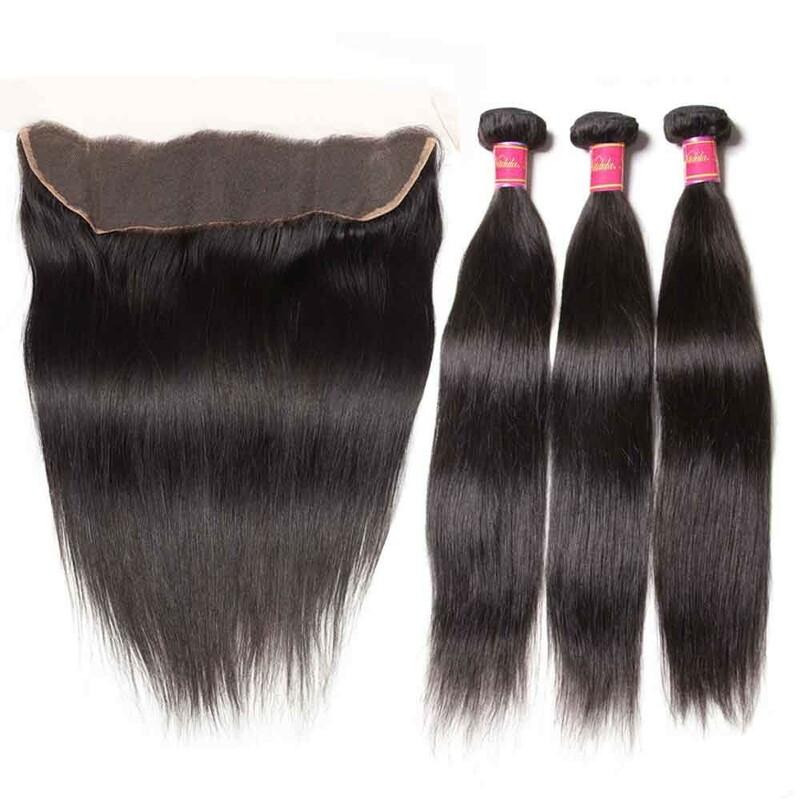 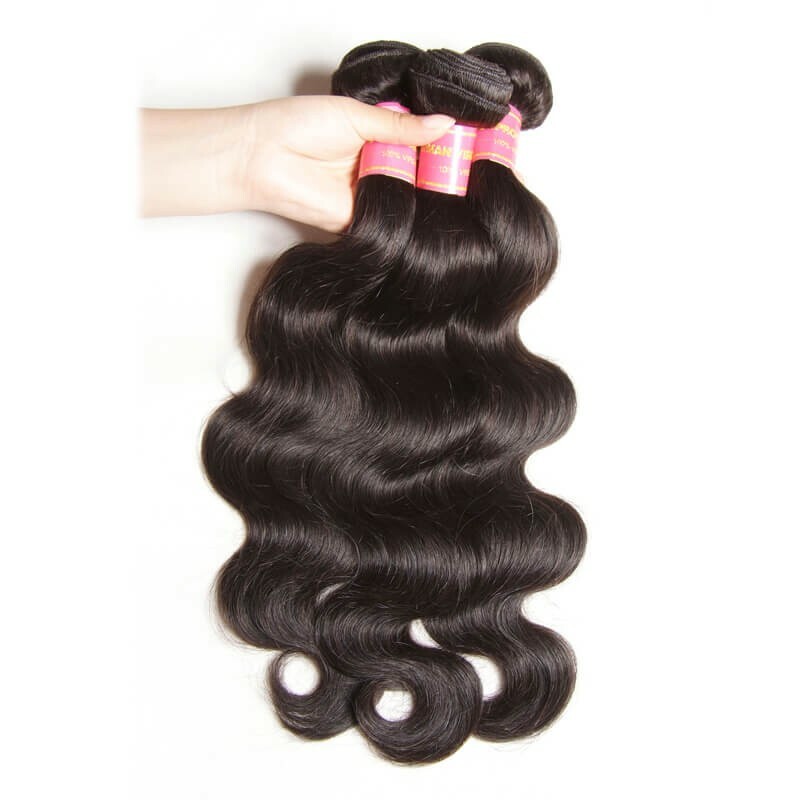 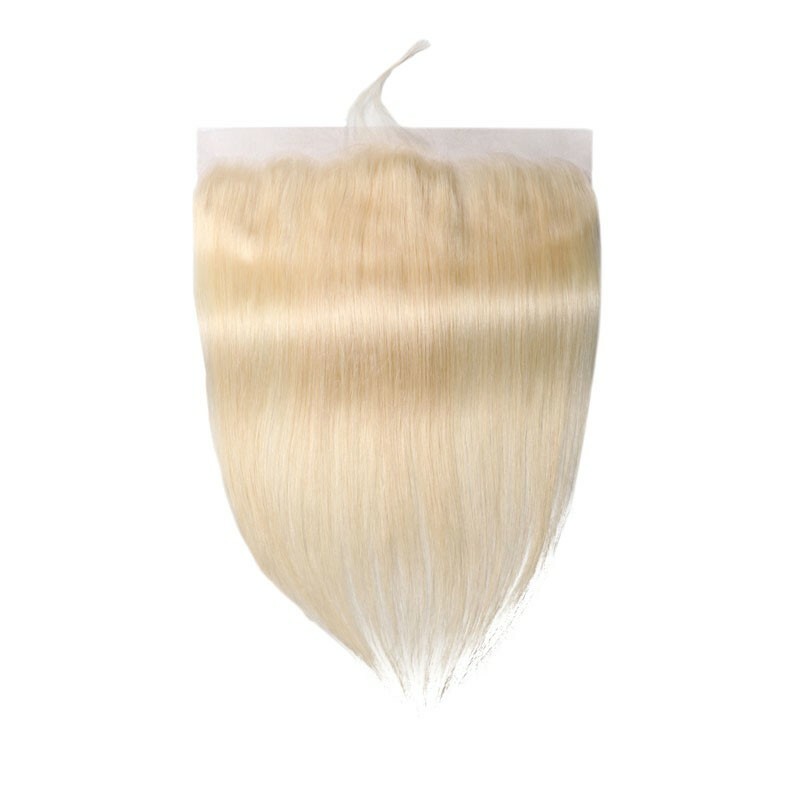 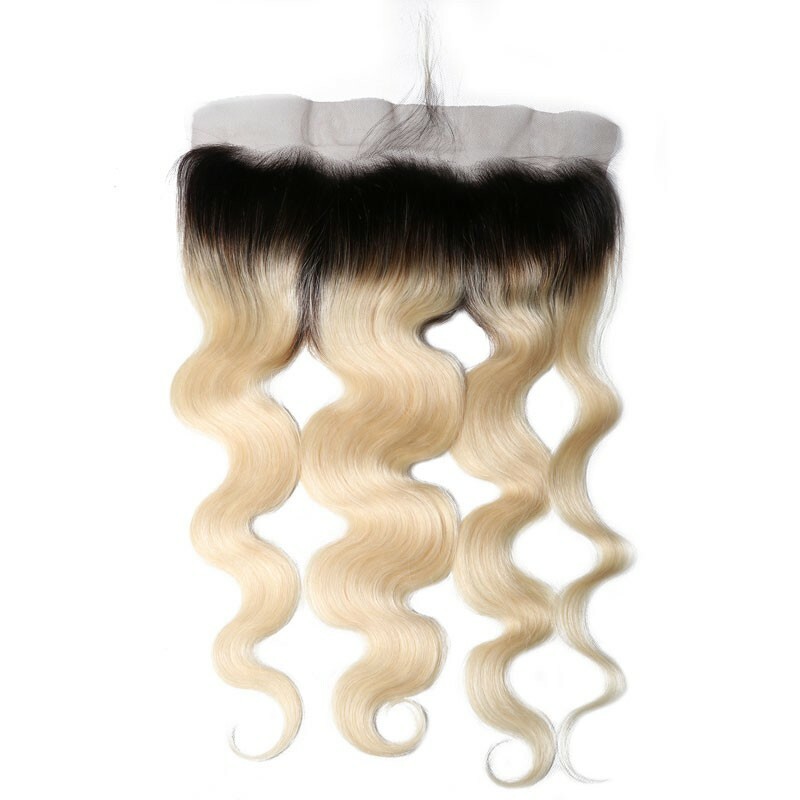 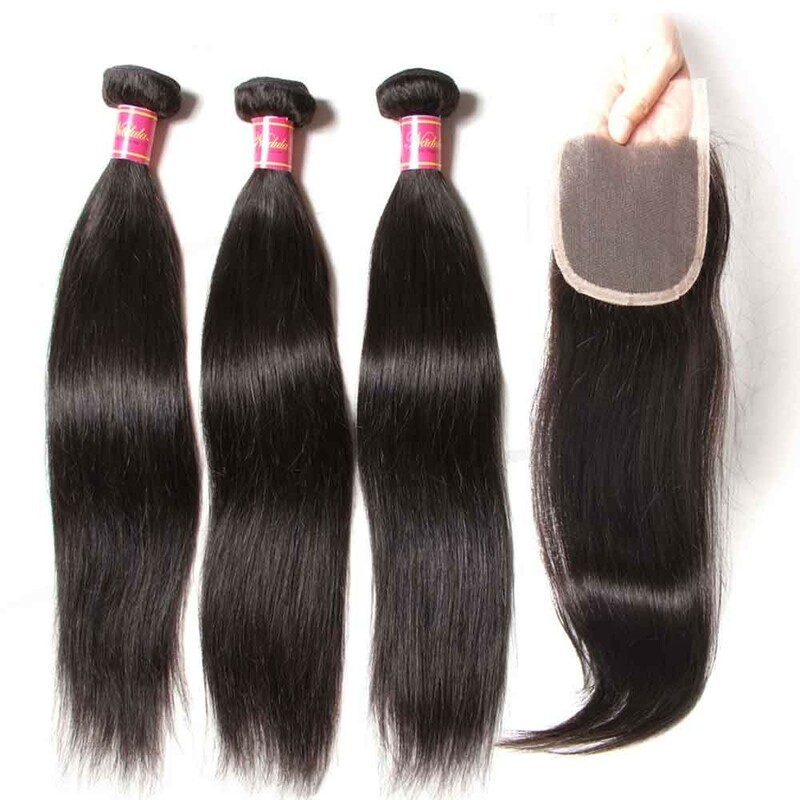 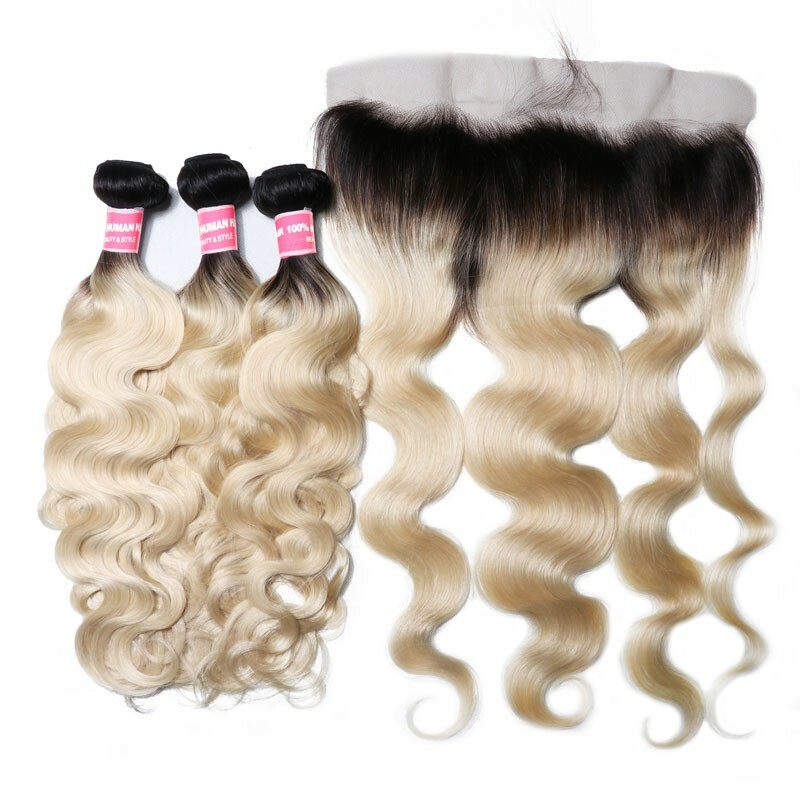 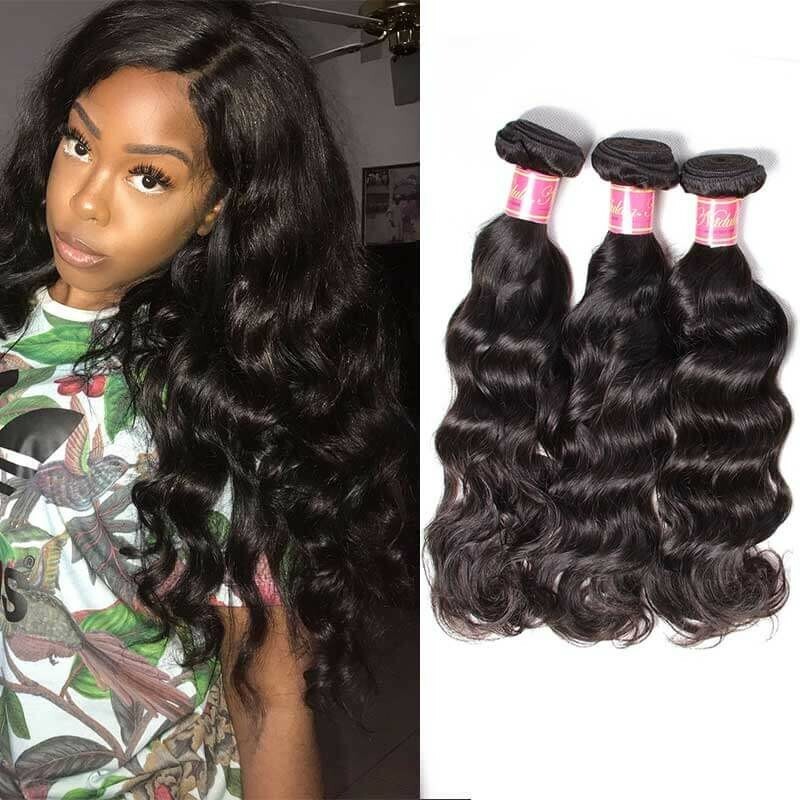 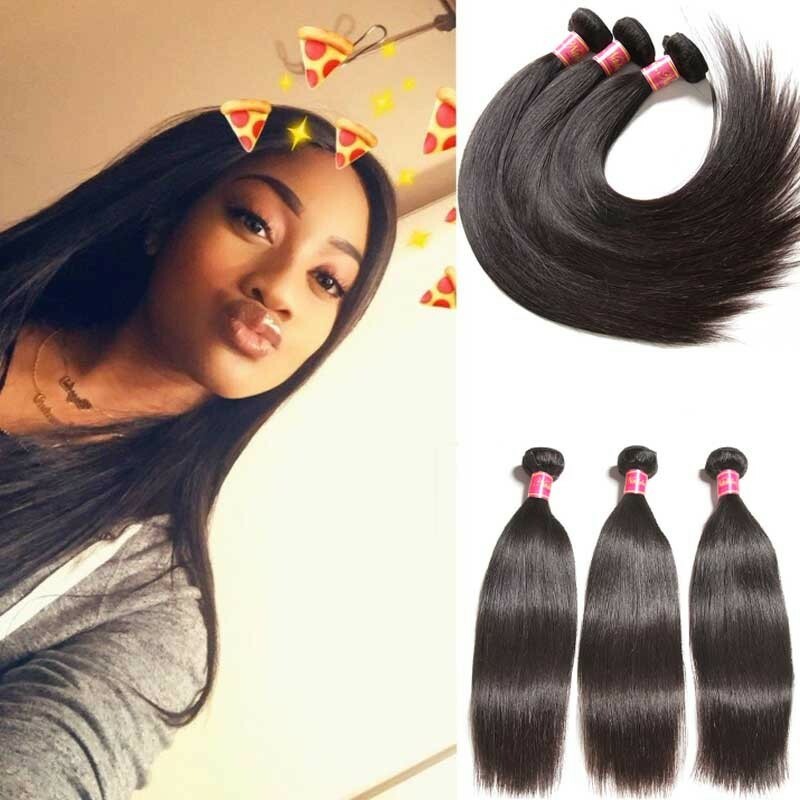 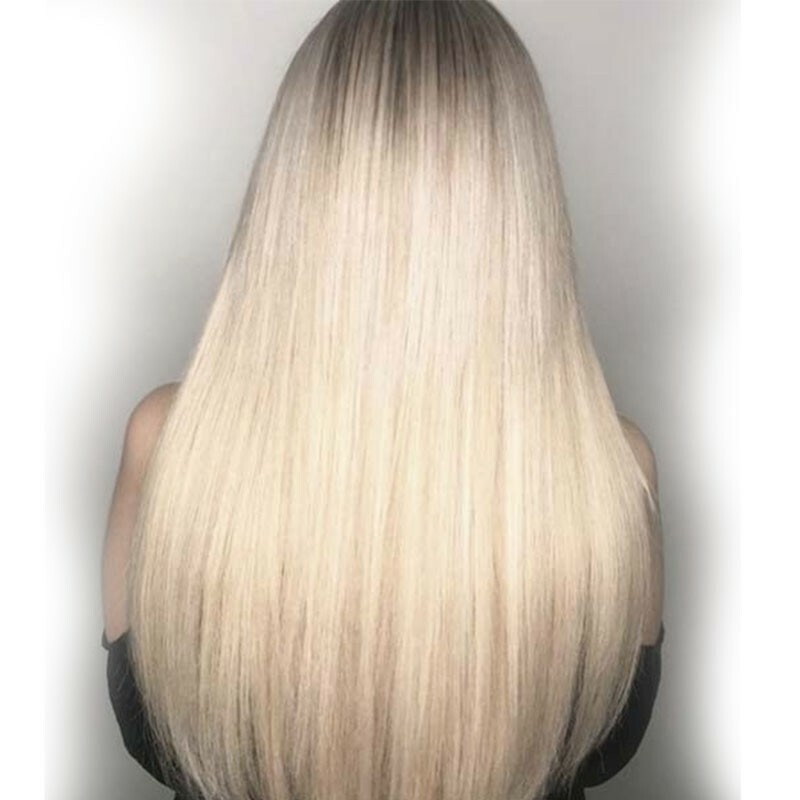 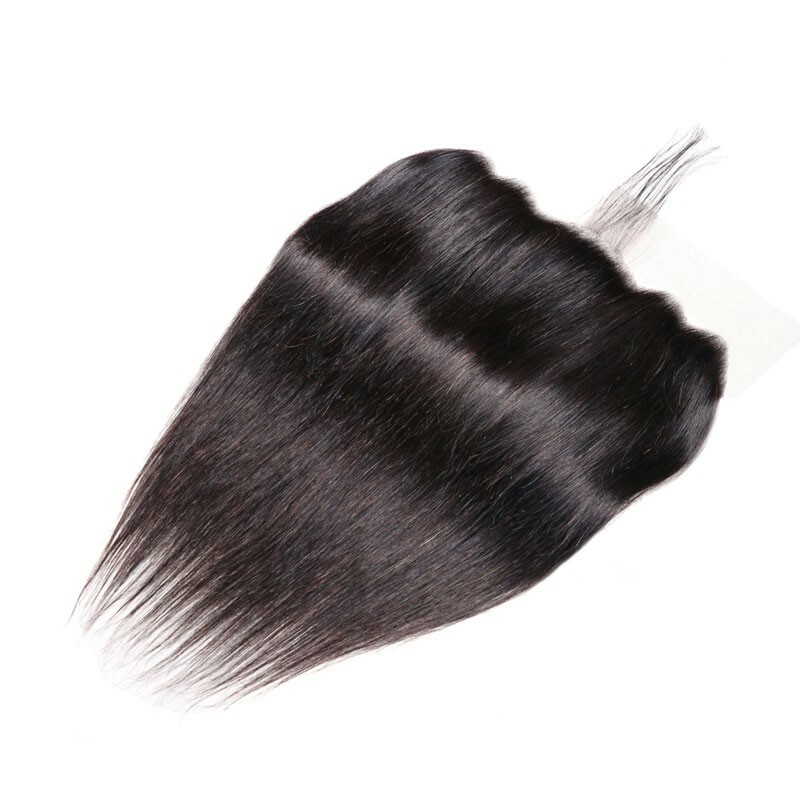 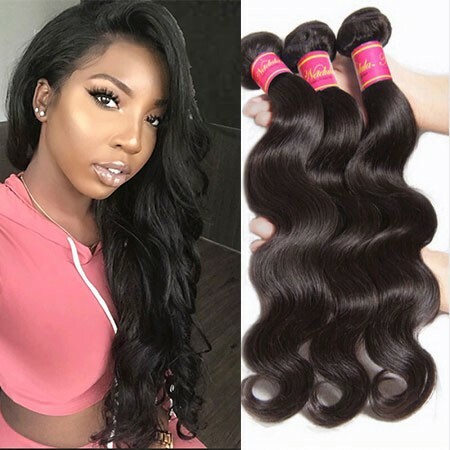 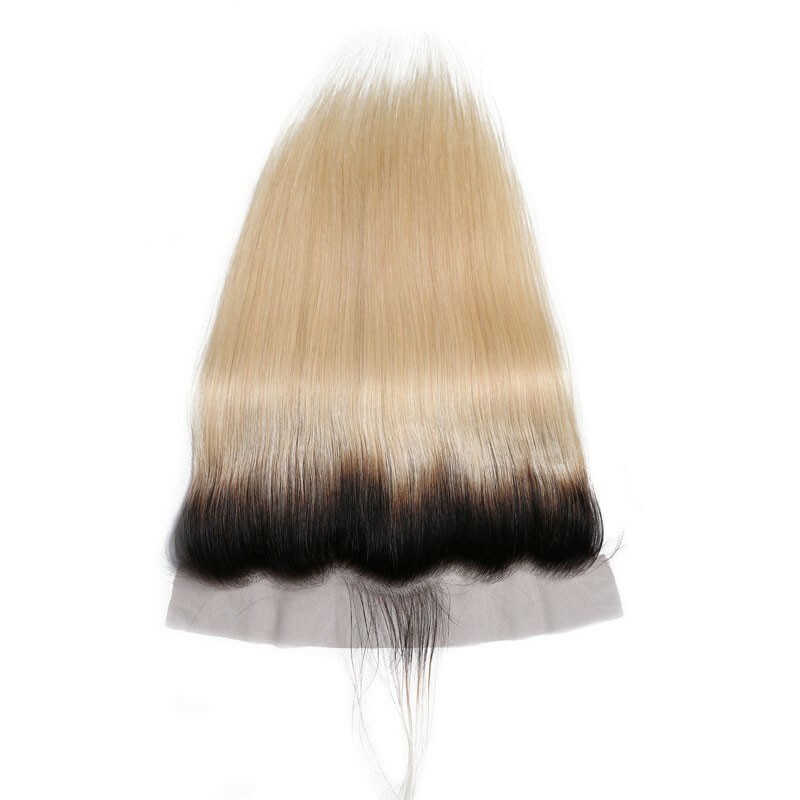 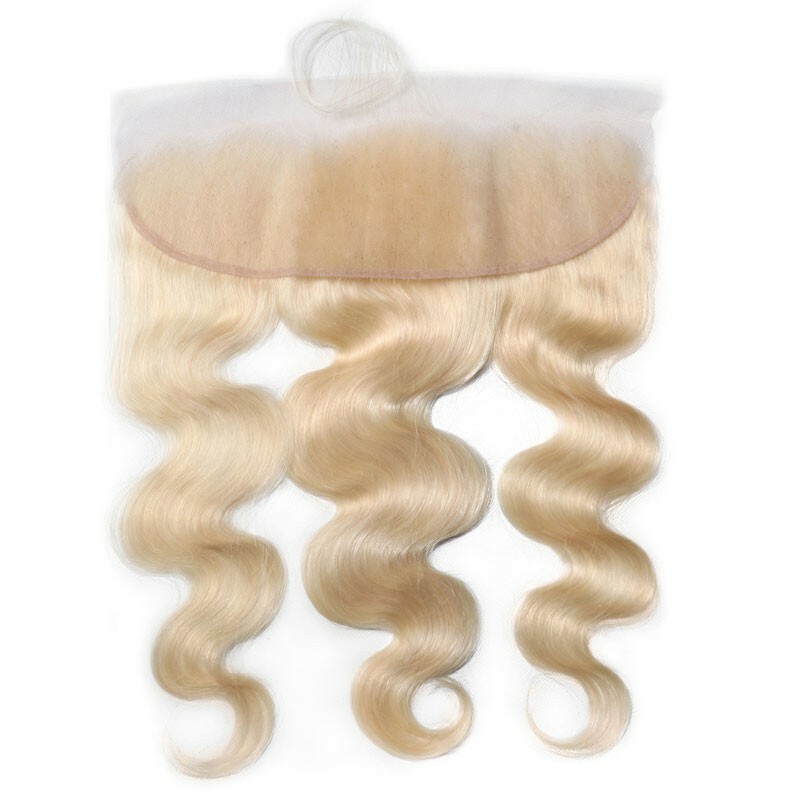 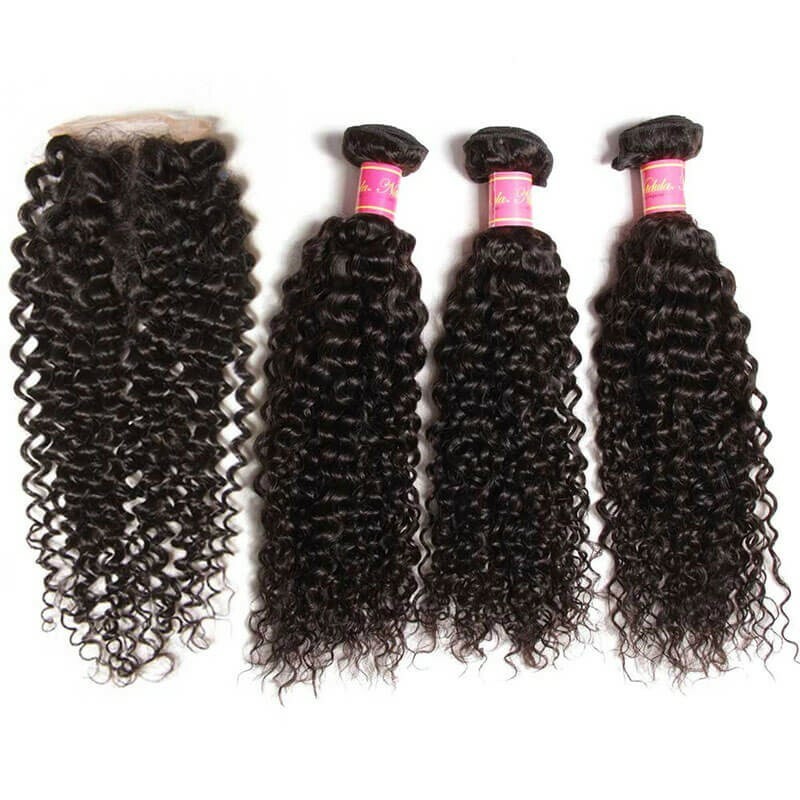 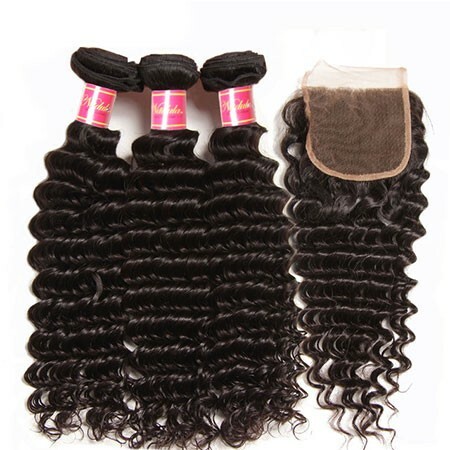 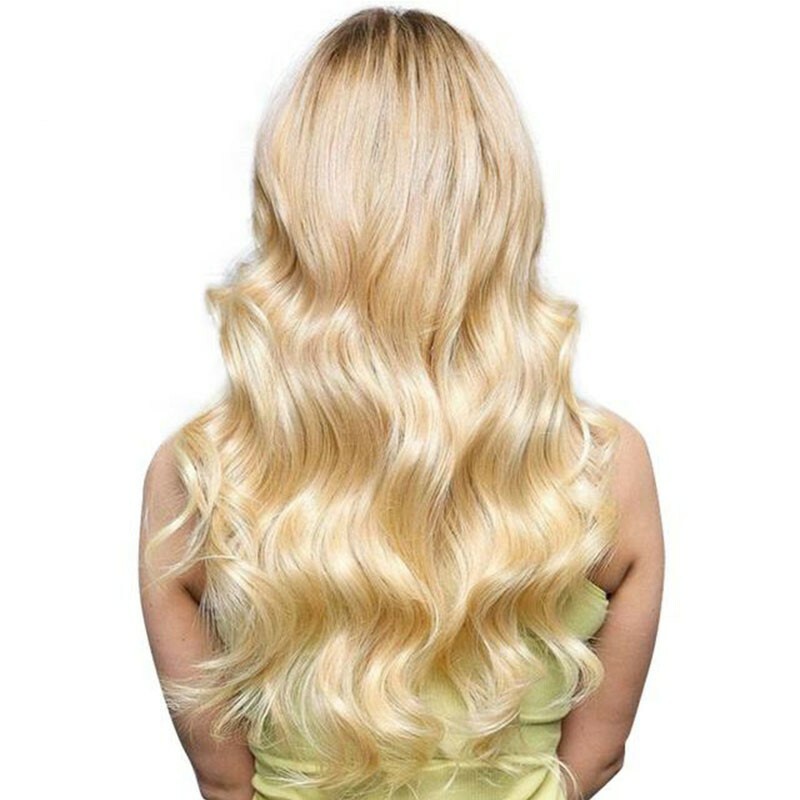 It is then applied over a finished hair weave.Nadula provides 13x4 inch lace closure ear to ear with high-quality.Like all of our products, our lace frontal is made from virgin hair,natural and never treated with any chemicals. 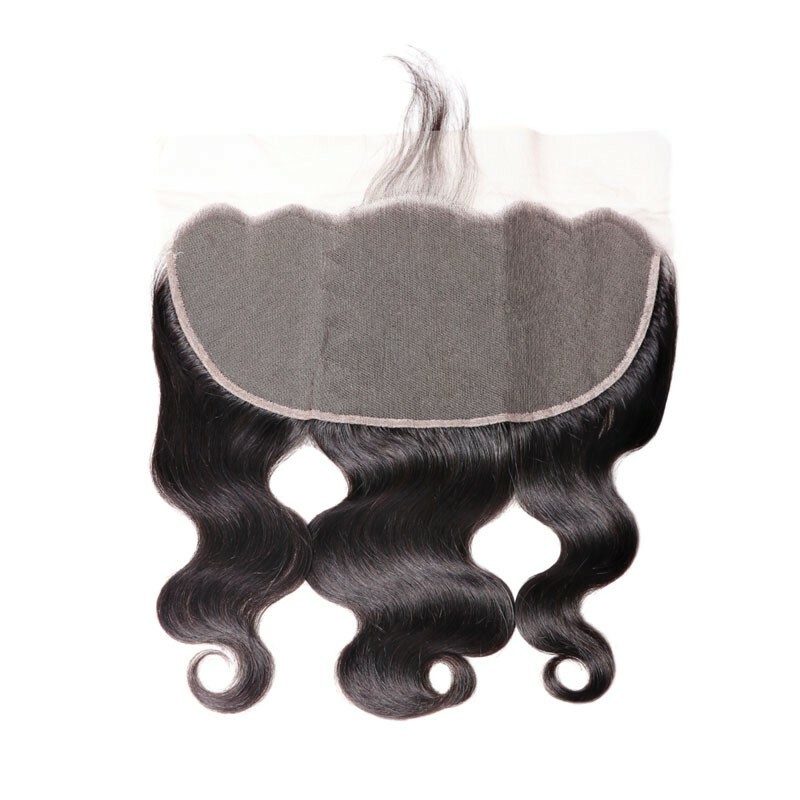 We carefully inspect all lace frontals to ensure they meet our product standards. 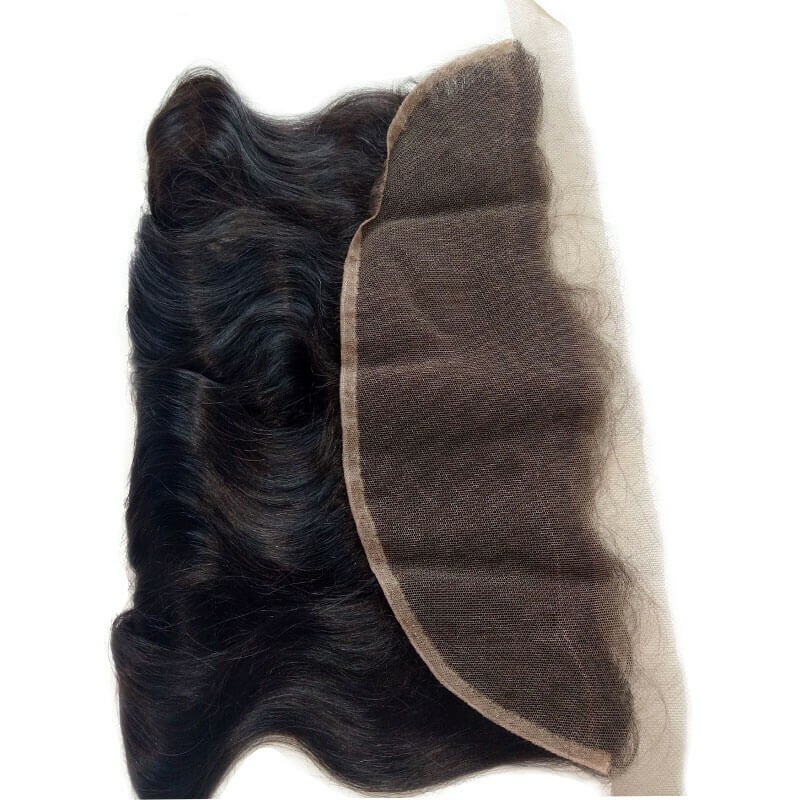 Since a lace frontal is applied directly over your hair, it shields your natural hair from outside damage such as heat, styling, and product. 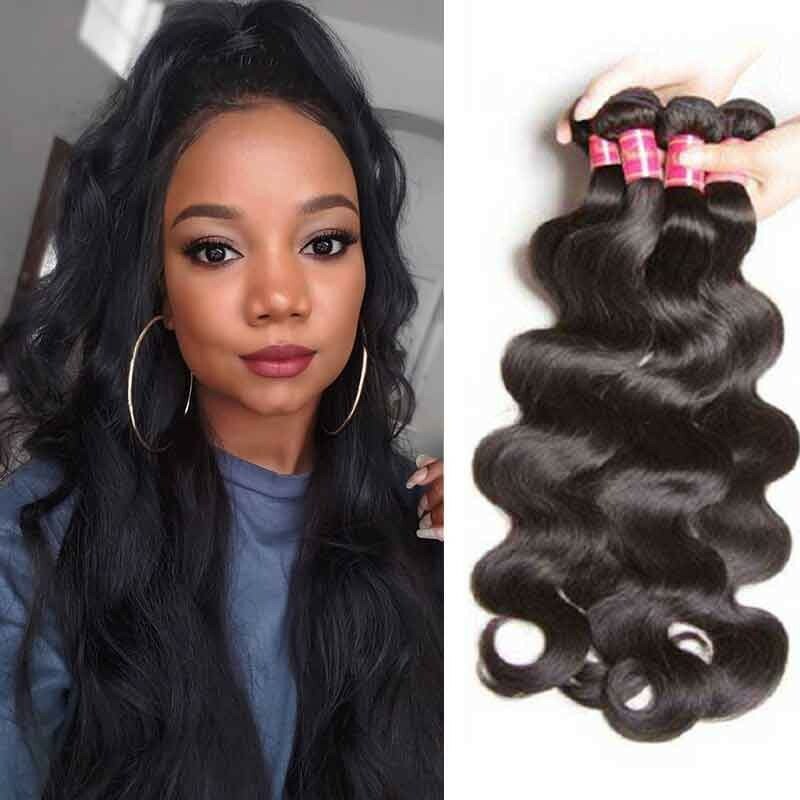 This provides your natural hair a much-needed break from all the stress, as well as time to recover any damage it may have sustained in the past from styling and hair products. 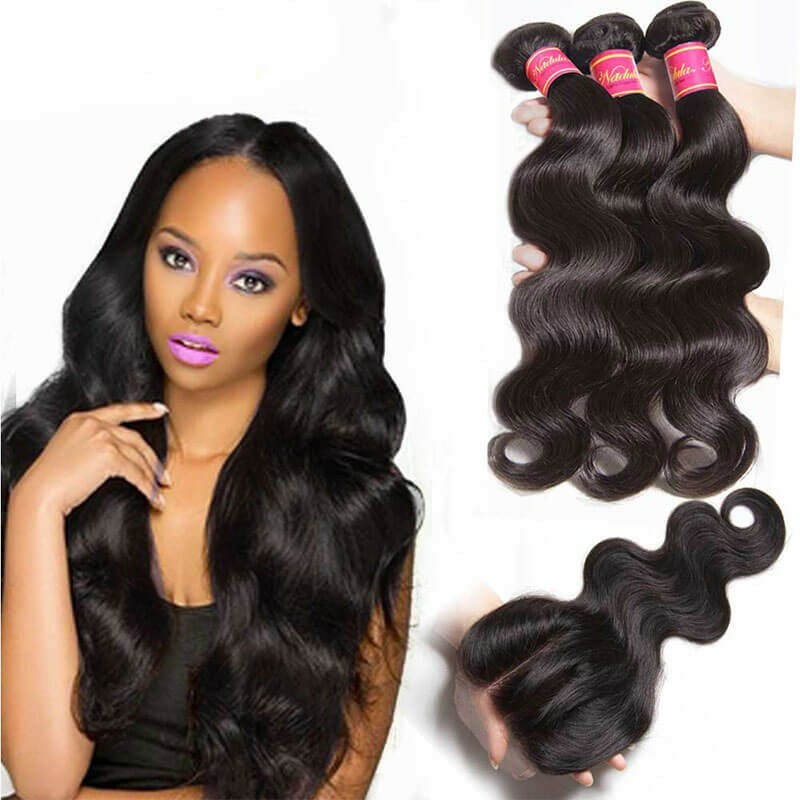 Given enough time, your natural hair can look as beautiful and vibrant as it did in the past.